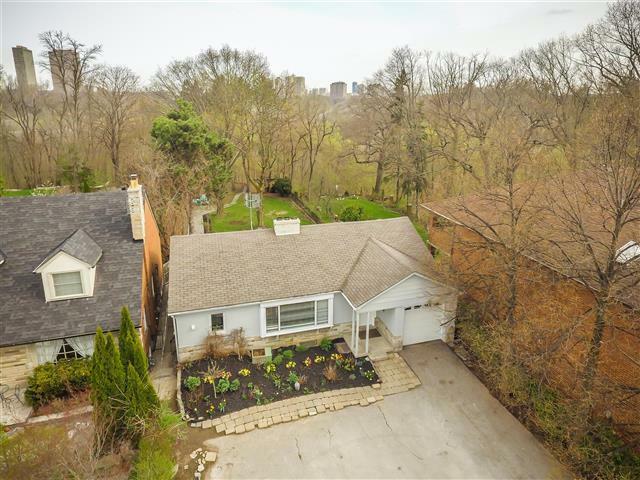 468 Summerpark Cres – The Pickering Village has a long and rich history within the Greater Toronto Area. Continuously inhabited since long before European settlers arrived Pickering has always had a big draw for people looking to put down roots in a flourishing neighborhood. Today it is known for fostering a vibrant community spirit, supporting local businesses and offering families excellent services. The Pickering Village provides access to excellent schools, good shopping, superior entertainment and superb health services. Also found nearby is the highly popular tourist destination – Nautical Village. Found off Frenchman’s Bay and the Millennium Square it features free live music as well as a playground and water feature for children, inviting shops and restaurants and plenty to do all year-round. The homes in Pickering are mainly beautiful, detached family offerings found on leafy, tree-lined streets. The Pickering neighborhood is expected to see significant growth in the next fifteen years as it has recently been designated as an urban growth center by the provincial government. Therefore, real estate values are set to increase substantially in the short-to-medium range. 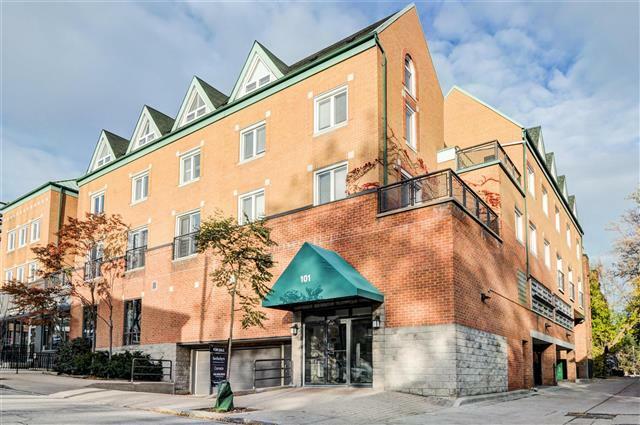 Families looking for real opportunities and a chance to grow should definitely consider the charms and potential of life in the Pickering Village. 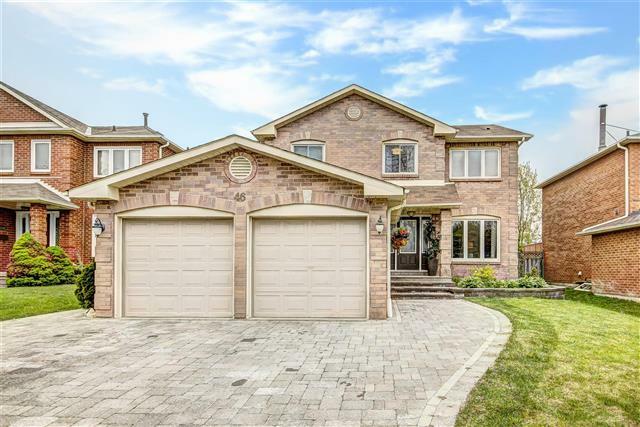 827 Wingarden Cres – The Pickering Village has a long and rich history within the Greater Toronto Area. 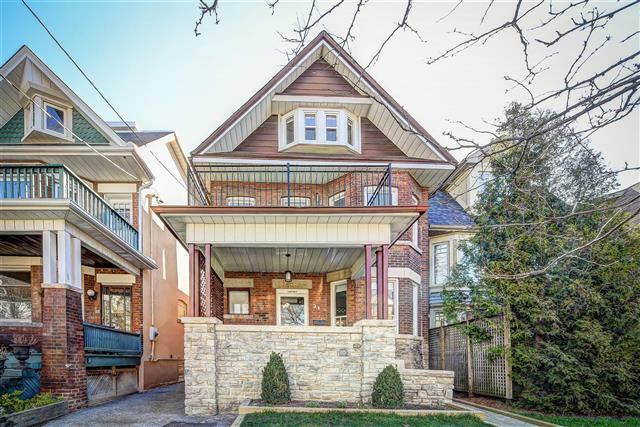 Continuously inhabited since long before European settlers arrived Pickering has always had a big draw for people looking to put down roots in a flourishing neighborhood. Today it is known for fostering a vibrant community spirit, supporting local businesses and offering families excellent services.